The BDSFB is a very simple concept; our mandate is that every dollar raised be translated into food on the table. 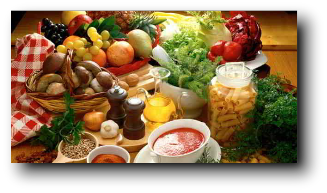 We have to date operated as an organization to raise funds, which we in turn transfer to area food banks in the form of food credits at area food suppliers. In this way we guarantee that every dollar contributed will be directly translated into food on someone’s table. In current years we have also undertaken to raise awareness, support and lend support to all of the organizations under our umbrella. 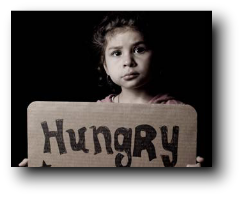 Feeding people in need and in distress…lessening their distress. The Sudbury Food Bank is dedicated to the alleviation of hunger for those living in the region of the City of Greater Sudbury. Using the resources of our community we bring together organizations of like mind to reach out to those in need with tangible food and support. The Sudbury Food Bank is dedicated to ensuring that every person in the City of Greater of Sudbury has enough to eat. Banque d’aliments Sudbury Food Bank has sustained a valuable reputation in the community of Sudbury since its inception in 1988. BDSFB will continue to promote projects and initiatives that address issues concerning poverty and food insecurity. We are committed to upholding FBC and OAFB best practices and sharing the same to member agencies in Sudbury. We consistently strive to develop new partnerships to the benefit of our members. Our Board of Directors has pledged to translate every donated dollar into food on someone’s table.